Geneva, Switzerland, 05 April 2017 – MSC Cruises S.A, the world’s largest privately-owned cruise line and market leader in Europe, South America and South Africa, has announced today that to date it has raised more than €6.5 million for UNICEF thanks to the generous contributions of its guests. 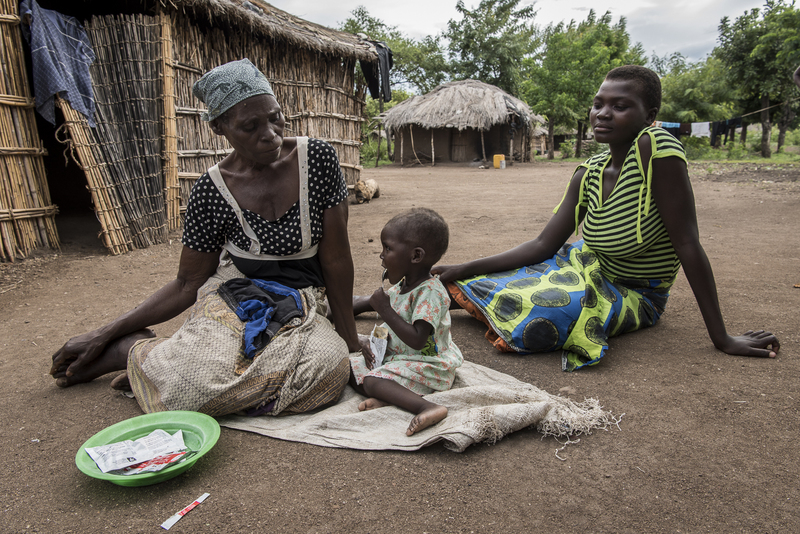 The funds raised are used to provide malnourished children with Ready-to-Use Therapeutic Food (RUTF) such as Plumpy’ Nut® and to date more than two million sachets of RUTF have been delivered to children in Ethiopia, South Sudan, Somalia and Malawi. The Company has also recently dispatched six containers containing over 22,000 much needed supplies to contribute towards the relief effort in Malawi. Pierfrancesco Vago, MSC Cruises’ Executive Chairman commented: “We are delighted to have reached this new contribution milestone, thanks to the generosity of our guests. 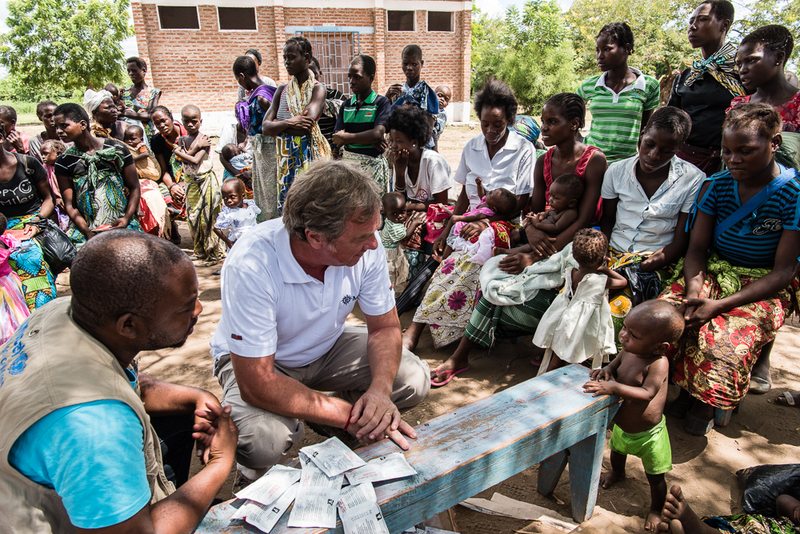 As a family-run Company, we care deeply about the wellbeing of families around the world. Through the funds raised on board our ships thanks to our ‘Get on Board for Children’ initiative to provide life-saving food to severely malnourished children around the world where and when most needed. MSC Cruises and UNICEF have worked in partnership since 2009 and together established the global initiative to assist malnourished children in developing countries and those affected by crises. The initiative encourages MSC Cruises’ guests across the fleet to make a contribution to UNICEF. To date, thanks to these generous contributions over 6,300 children have been treated in Somalia, over 9,400 each in both South Sudan and Ethiopia and, most recently, over 41,500 in Malawi. Facing multiple challenges such as food shortages, flooding, stagnant economies and prolonged droughts, the need of food aid in these countries is crucial, especially for the lives of children. Through this long-standing partnership, MSC Cruises and UNICEF seek to fight hunger together and have helped to feed nearly 67,000 children and their families since 2014. 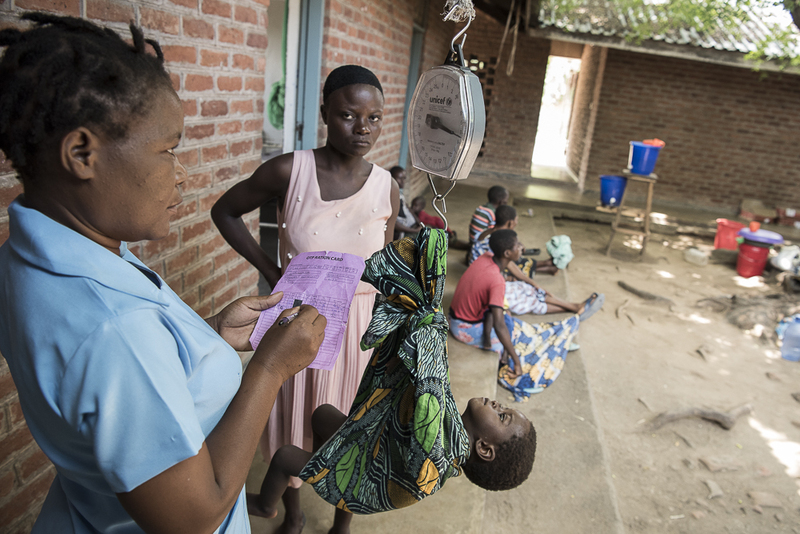 54,053 cases of severe acute malnutrition have been recorded in Malawi this year where MSC Cruises is the only corporate partner working to support the area helping UNICEF to reach over 40% of the severely malnourished children in the country. 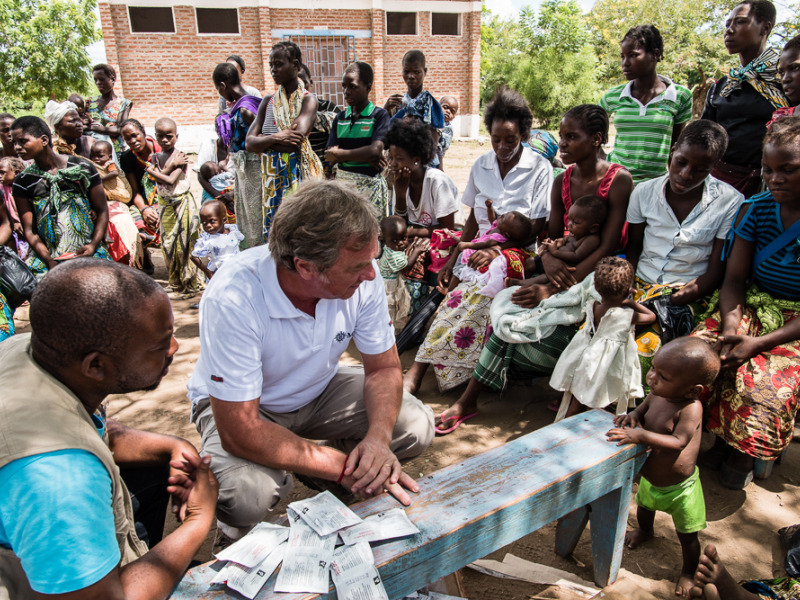 The generosity of MSC Cruises guests has been magnified by a donation of more than 22,000 additional essential items directly to Malawi, one of the poorest regions’ to help in the relief effort. The six shipping containers have will arrive by MSC cargo ship this month and deliver essential goods including mattresses and bed sheets, bicycles, cooking pots, bowls and spoons, farming tools to help the communities as well as chalkboards, school pencils, drawing books, toys and puppets for the children. 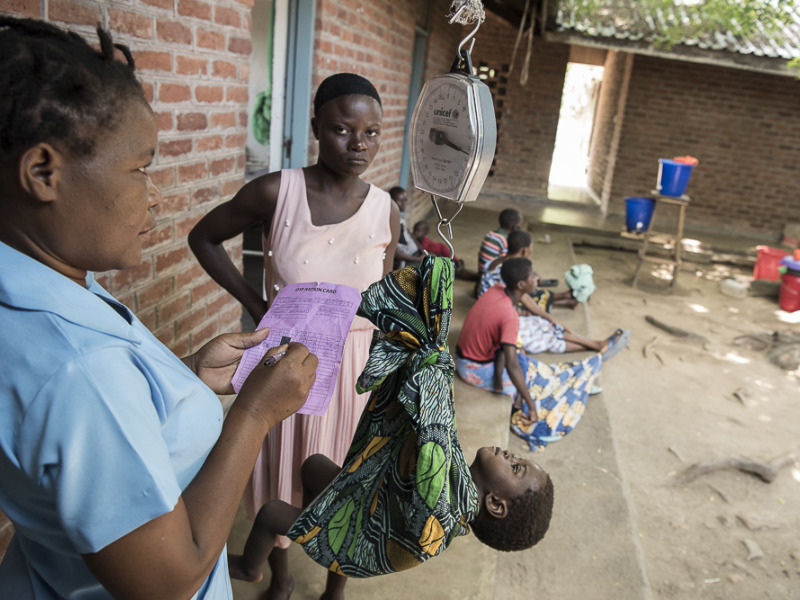 UNICEF added that in order to bring an increased number of children into treatment programmes, they are carrying out mass screenings for malnutrition in children under the age of five across 15 districts, reaching 100% of Malawi. Additionally, this will contribute to raising awareness within communities for the prevalence of malnourishment. In the meantime, to continue to raise awareness on board its ships about UNICEF’s work and the needs of children around the world, MSC Cruises organises “edutainment” activities for children and their parents. Each week sees the programme on board each of MSC Cruises’ ships including a dedicated UNICEF Day with fun games, a children’s parade and the distribution to each participating youngster of a leaflet to teach them about malnutrition in the world. They also receive a UNICEF World Citizen passport that is stamped after each educational activity is completed, making them an ambassador for the rights of the child worldwide. UNICEF, the United Nations Children’s Fund, with 70 years’ experience in development co-operation and emergency relief, works towards ensuring the survival and wellbeing of children worldwide. 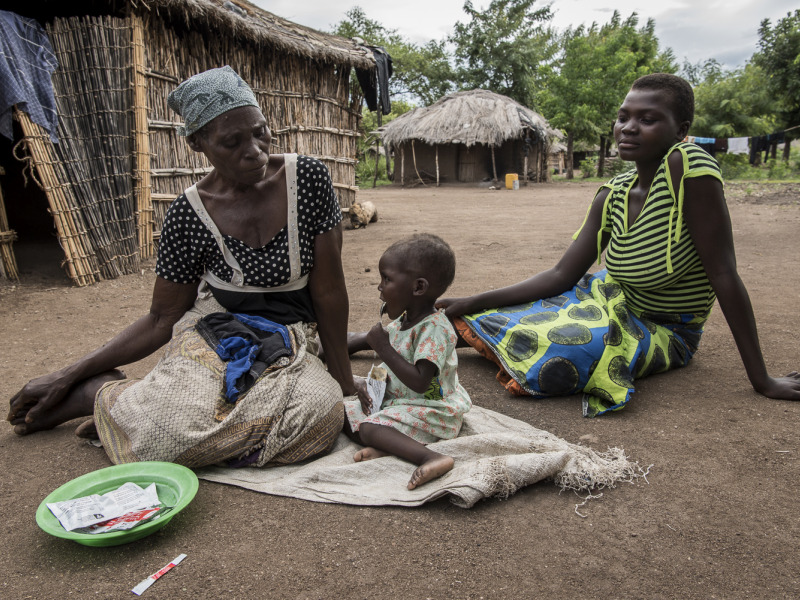 Its remit includes health, nutrition, education, water and sanitation, as well as the protection of children against abuse, exploitation, violence, and AIDS. With its programmes, UNICEF is active in more than 190 countries and territories. The newly reached fundraising milestone underlines the ongoing commitment of MSC Cruises and their guests to help continue to make a positive impact through the “Get on Board for Children” initiative.